Swiss pharma giant Novartis has announced three of its executives are to leave the firm following deals with Lilly and GSK. George Gunn , who is currently the division head of Novartis Animal Health, will reach his contractual retirement age in July next year and step down from the firm once the previously announced Animal Health deal with Lilly is sealed. Brian McNamara, who heads up Novartis' OTC business, will move to GSK to lead Americas and Europe for the consumer health businesses, reporting to the president of GSK Consumer Healthcare. This will also become effective when the deal closes. 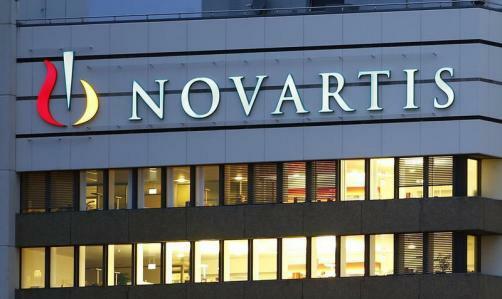 Andrin Oswald, the division head of Novartis Vaccines, will be leaving Novartis to 'pursue other opportunities' following closing of the transaction with GSK. The moves follow a huge divisional swapping of assets announced in April this year, when GSK and Novartis started a joint venture selling off major parts of their companies to one another. They are combining their consumer health units under GSK’s majority (63.5%) control, while also in effect swapping some of their major assets. GSK announced it was selling its cancer portfolio to Novartis for a maximum of $16 billion, and in turn Novartis will let GSK acquire its own vaccines business for up to $7.1 billion. The complex deal is aimed at creating sustainable growth, with GSK saying it will increase annual revenues by £1.3 billion and everything being expected to be complete by June next year. In a separate move announced, Novartis is also selling its animal health division to Lilly for $5.4 billion.